My teenage daughter is a HUGE One Direction fan, so it's hard to go wrong with any products that have have One Direction in it as a brand in my household. So I was pretty excited to receive both their Rock Me Nail Kit and LiquiLights Glow Gloss. If I hadn't received this product to review, I definitely would have bought both items for my daughter as a stocking stuffer. The Rock Me Nail Kit comes with three different polishes, Happily, Moments and Diana and three glitter toppings, Kicks, Not Afraid and Star. The colors in this kit are both bright and vibrant and will definitely make your nails sizzle. My daughter does her nails at least three times a week. Within the last week I have seen her use the new One Direction nail polish all three times. She loves the fact that the glitter is separate so she can put as much glitter on her nails as she is in the mood for at that moment. The colors Iced Blue, Neon Pink and Holographic (Sparkly silver) are fun and still "outfit friendly." 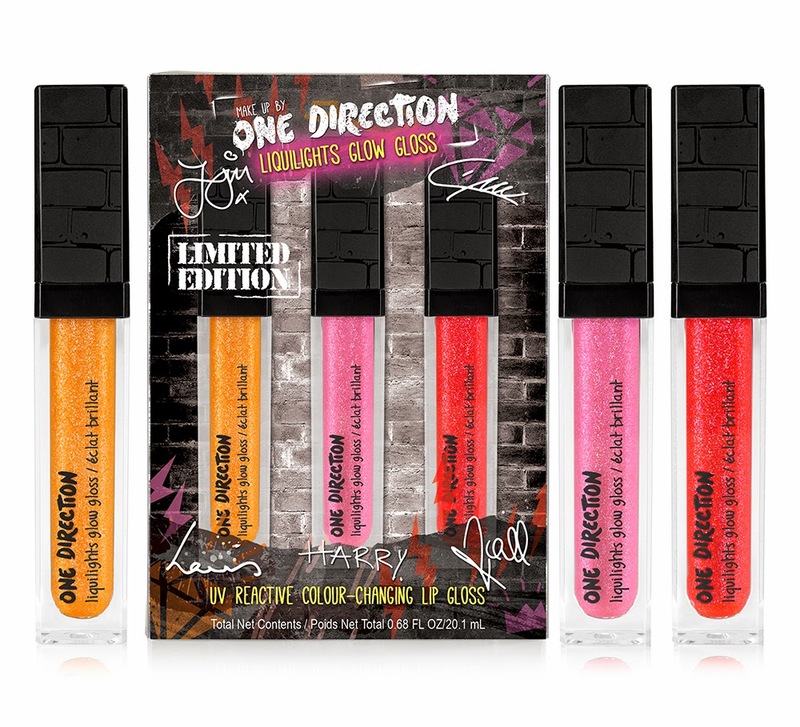 I also received the One Direction LiquiLights glow gloss to review. The pack came in three different glosses, Through The Dark, Kiss Me and Taken. These lip glosses change color in UV light and contains natural oils and vitamin E to keep your lips soft and hydrated all day and all night. The lip gloss can be worn alone or paired with One Direction crème lipstick for a bolder look. The fact that the lip gloss glows under UV lights is pretty much going to sell any girl just on the unique factor alone. The lip gloss goes on smooth and isn't sticky or too thick and lasts for hours. Not only does it look good, but it's keeping my daughter's lips moist and hydrated, which is perfect, especially with the cold weather this time of year. Disclosure: All opinions are my own. 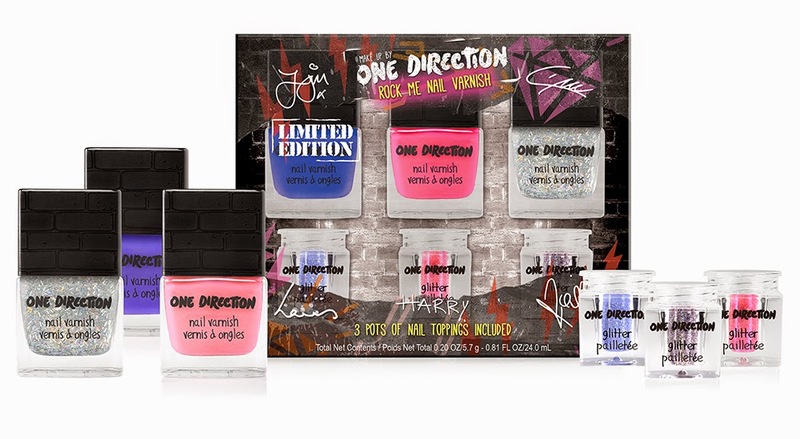 I received One Direction Rock Me Nail Kit and LiquiLights Glow Gloss at no cost for the purpose of this review. No other compensation was received.